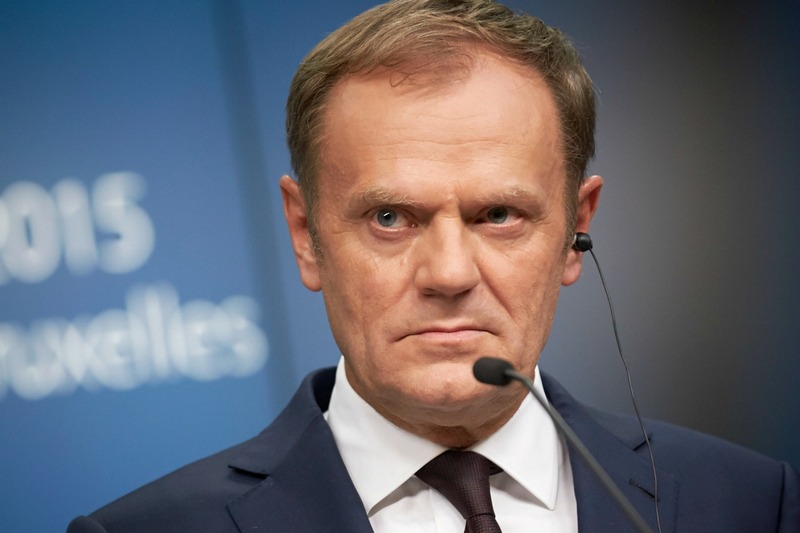 European Council President Donald Tusk defended the “liberal democracy” on which the present EU has been built and warned against the anti-liberal “virus” which plays into the hands of Russian strongman Vladimir Putin. Tusk was unusually blunt in his address, made on the occasion of the 20th anniversary of the European Policy Centre, a Brussels think tank. The EU Council President warned that the threat faced by the EU today “is that of the disintegration of Europe, in a political and ideological sense”. Without mentioning by name the Hungarian Prime Minister Viktor Orbán, the self-styled promoter of ‘illiberal democracy’, he said that it was “no coincidence that very often those who question liberal democracy are the same ones who call for the break-up of the European Union”. Tusk and Orbán are from the same political family, the European Peoples’ party (EPP), a broad political grouping of centrists and conservatives. But many see illiberal democracy also in Tusk’s native Poland, under the populist party ‘Law and Justice’ of Jaroslav Kaczyński. “You will have noticed that the anti-liberal virus produces similar symptoms: both in Europe and beyond. Its carriers dislike the Union, so they are happy about Brexit. They don’t want trans-Atlantic solidarity, so they promote isolationism. They look up to Putin and support Trump,” Tusk said. 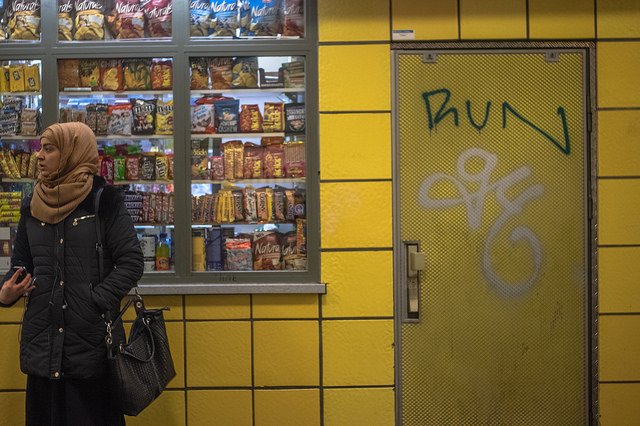 The Council President also mentioned the Alternative for Germany (AfD) party as one of the anti-liberal forces moving from the periphery onto the main stage. 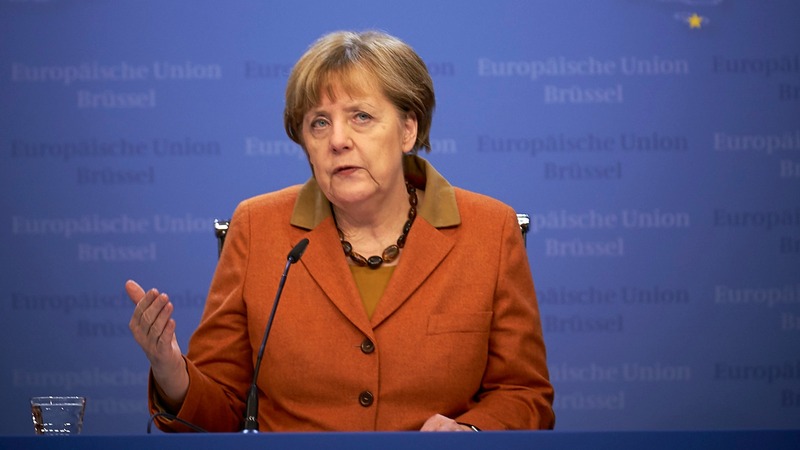 Chancellor Angela Merkel’s party risks a drubbing at key state elections Sunday (9 March) as voters are expected to punish the German leader for her liberal refugee policy, while the nationalist Alternative für Deutschland eyes major gains as it scoops up the protest vote. “They proclaim a need for total change, they want to subvert the political order we call liberal democracy. Change for the sake of change has become their fetish. As the leader of Alternative für Deutschland (AfD0 said, commenting on the presidential campaign in the US, and I quote: “it might not be better under Trump, but at least with him there is the chance to change,” Tusk said. The Council President said anti-liberals lacked positive ideas and designs for concrete solutions. “But what they do not lack is the energy and determination in their march for influence and power. It is remarkable how all too often politicians of the moderate centre in comparison to them come across as listless, unwilling to fight, with no faith in their own convictions. As if they’ve fallen into a trap of fatalism, which they have no strength or desire to free themselves from”, Tusk said. He noted that in the 1930s, the advocates of a liberal order gave up to Nazism virtually without a fight, “even though they had all the cards in their hands”. “I categorically reject this fatalistic approach. I categorically reject this temptation to give in to these trends. I do not accept arguments about the decadence of Europe and the West”, Tusk said. Regarding Brexit, Tusk said there was no alternative to the “hard Brexit”, adding that it was “pure illusion” that one can have the EU cake and eat it too. “To all who believe in it, I propose a simple experiment. Buy a cake, eat it, and see if it is still there on the plate”, Tusk said. EU president Donald Tusk: “The only real alternative to a hard Brexit is no Brexit." Europe's political priority is to avoid "soft" deal. Multiculturalism & Mass-immigration has failed everywhere on earth…. Putin has been elected four times. In free and fair elections. He is not an autocrat, he is the democratically elected head of a great nation. Also, for Tusk, liberalism equals subservience to the USA, subservience embodied in TTIP and in NATO. Most Europeans are against it but the very liberal Tusk ignores their views. Very liberally. I would also like to remind Tusk that Putin, and Gorbachev before him, have promoted the vision of a greater Europe, from Lisbon to Vladivostok, and that it has been the EU to oppose it, under pressure from the USA, whose worst nightmare is a united Europe. Stop treating Putin as a scapegoat for Europe’s and the USA’s mistakes and start taking him seriously. Putin is one of the few statesmen around. Compared to dwarfs like Hollande, Cameron and May, Renzi and company, he is a giant. If Putin is admired it is because he can quickly take assertive action. This is not because he is illiberal (although he is) but because he is not bound by treaties and a decision making process that takes months and months for every issue. ‘human rights’ law is currently shackling democracy. It protects terrorists and other uninvited colonists the moment they set foot in a European country. The British have correctly identified this major problem at the base of our current laws that is causing the widely ineffective responses by our governments, they are not allowed to act, because of goddamn treaties signed years ago under different circumstances. The EU is basically the embodiment of treaties and if it wants to evolve into something people feel represented by than this dictatorship of old treaties has to go. Lawyers cannot replace politicians, Treatiocracy is wholly anti-democratic, not to mention ineffective. Any relationship comes with costs and benefits it should give every liberal idiot pause for thought that the British are willing to take the heavy hit of brexit. It indicates that the cost to the British of staying in the EU is even higher…and not higher in money but in people, blood runs thicker than money. It is the EUs liberal policies that are its undoing and may very well cause the break up of the EU ! Putin may be short of stature , but he is the only World Leader , head and shoulders above any other . Many people in the US and Europe have realized that western media is full of lies and misinformation , in line with the wishes of liberal politics ; they turn to rt.com , Russia Today to find news reports that are nearer the truth . The US presidential election is between two people neither of whom is fit for presidential office of a major world power . If I have to choose , it would be Donald Trump ; because I believe he might stop the US warmongering in Syria and Ukraine ; there is a chance that Trump would make friendly approaches to Putin , stop the enmity and drop all the sanctions . We in Europe are US Puppets , just as guilty as the US for the atrocities in Syria and similarly the destruction of Ukraine .